I love this time of year! There are so many fun things to do, and so many opportunities to make new memories with my kid. Sometimes I wish the holiday season was just a little longer! One of the things my kid looks forward to the most is the fun holiday activities we do together! From baking cookies to making Christmas crafts, there is something for your child to do each day of the holiday season! 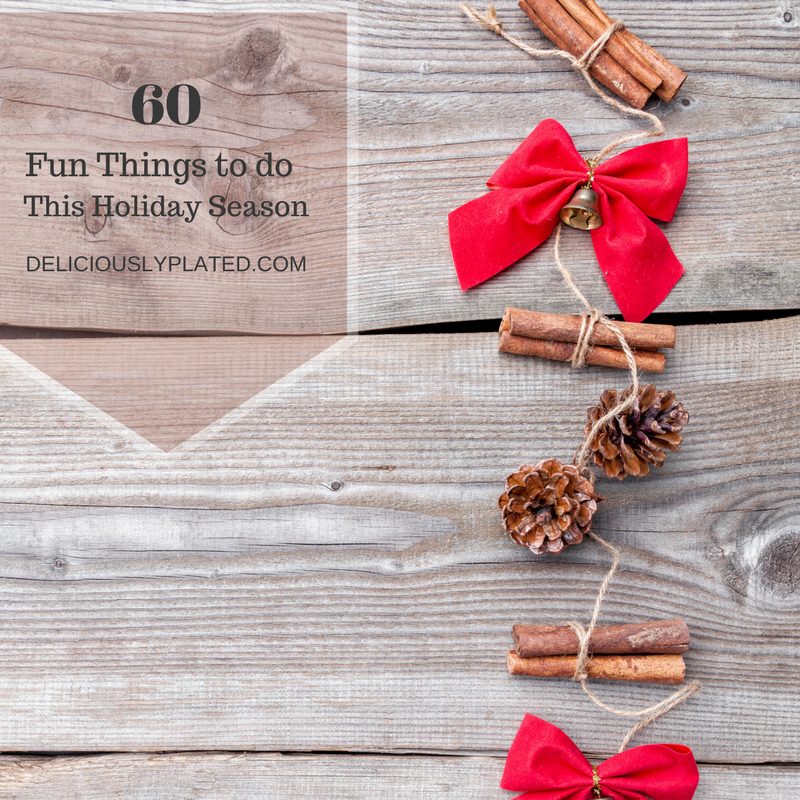 I’ve rounded 60 fun things to do this holiday season! Get the whole family involved and make some memories of your own! Previous PostPrevious The GFB Product Review: Order Your Bites Today! Next PostNext Holiday Gift Guide for Mom: Go Ahead and Spoil Her! What a great list of holiday activities to do with the family! Cutout sugar cookies are a yearly Christmas tradition at our house. 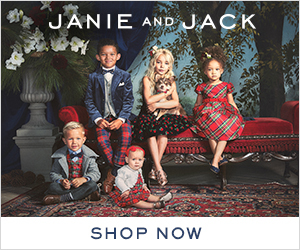 I need to make that Magic Reindeer food and the pumpkin spice snickerdoodles. Thanks for all the recipes and ideas! I love all these ideas! All in one place! I know I will use this as a resource for future parties. Great list of ideas and recipes with some good originals and new ideas I might try. Thanks! Love this list! I’m always after new recipes to make and there are loads of great ones here. I’m just starting to feel really festive and over the weekend I’d love to get stuck into some crafts and recipes; bookmarking this for then! great list! we were just talking about activities we wanted to do over the holidays! Thanks! wow, what a list! You really covered everything. I’m gonna go through those recipes to see what I can make this year. Thanks!